Coming up on March 5th, Dixie Elixirs will be co-sponsoring an exciting ski-themed event at the Oriental Theater. 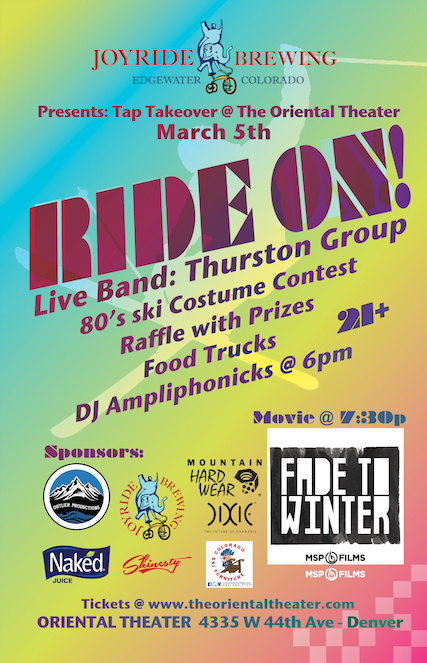 This will be a night of great music, cool prizes, and all things skiing! The evening kicks off with DJ Ampliphonicks to get the jams rolling in the and the fun times flowing. 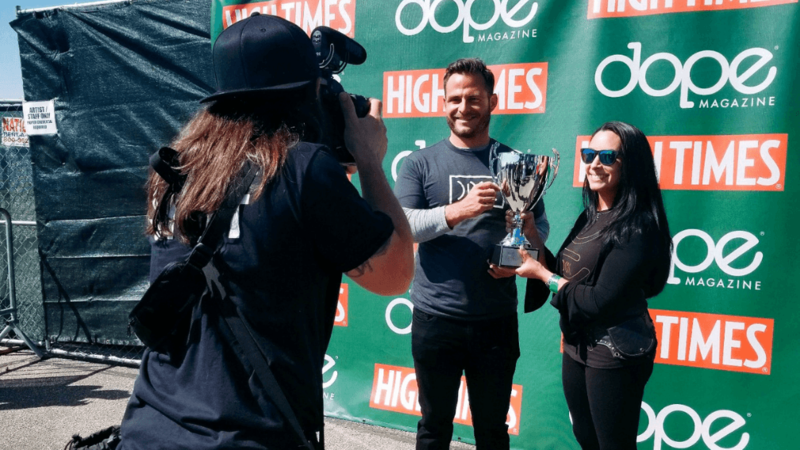 Want to win Free Tickets to a Snow Sport Movie & Concert? Coming up on March 5th, Dixie Elixirs will be co-sponsoring an exciting ski-themed event at the Oriental Theater. 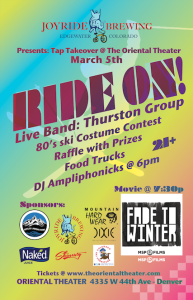 This will be a night of great music, cool prizes, and all things skiing! The evening kicks off with DJ Ampliphonicks to get the jams rolling and the fun times flowing. You’ll also want to break out the vintage ski apparel hiding in your aunt’s closet or maybe even in your own! There will be an 80’s ski costume contest with prizes, as well as bragging rights for the flashiest snow bunny on the scene. Those less keen to sport their snow gear will still be eligible to enter a prize raffle, partake of the food truck fancies, and see a screening of the thrilling ski film, Fade To Winter. The Thurston Group takes the stage after this jaw-dropping documentary to keep the feel good jams coming. Their unique blend of funk and soul is certain to keep your body bumping! 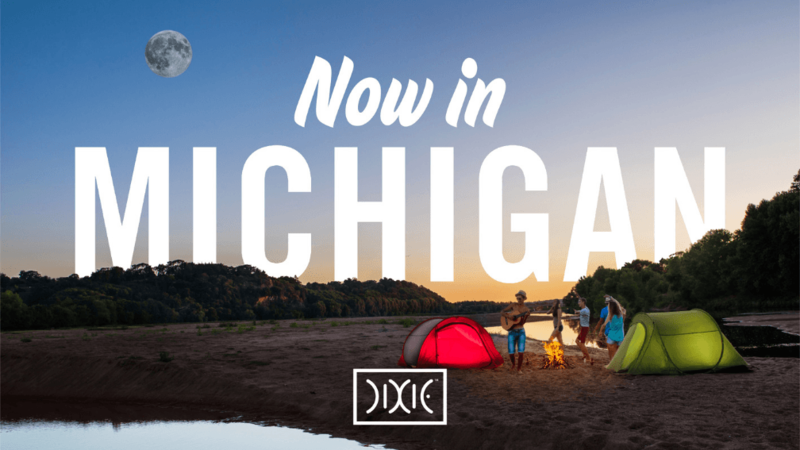 The Dixie Girls will be in attendance as well with fresh swag and good times to keep the Dixie love flowing! Make sure to join us after 6pm on Saturday, March 5th at the Oriental Theater for lots of great sponsors, prizes, and ski swag. – Live Music:Thurston Group will be performing at 9:30. DJ Ampliphonicks will help get the party started at 6pm. – There will be an 80’s costume contest, raffles, prizes, food trucks and more! It’s going to be awesome, don’t miss it! They’ll be in the field passing out flyers and tickets over the next 2 weeks!